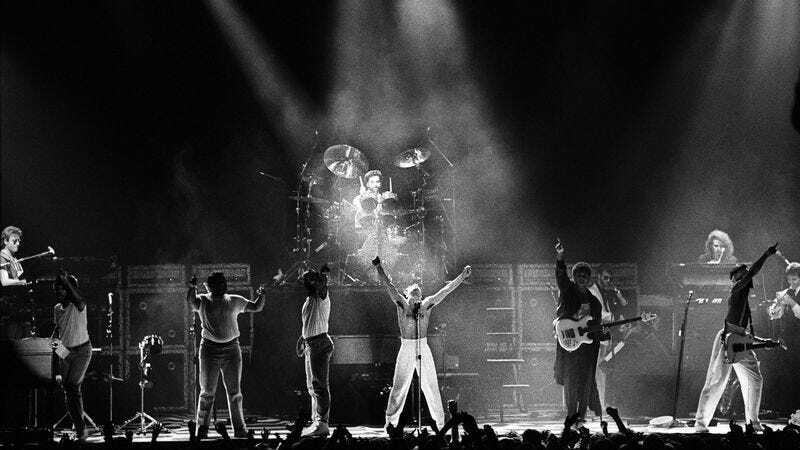 Last September, Prince’s old backing band The Revolution reunited for a few memorial shows in honor of the Purple One, and now Billboard is reporting that the band’s Purple Rain-era lineup is getting back together for a proper tour of the United States this spring. Pitchfork adds that this particular group of musicians is also credited on Around The World In A Day and Parade, with some of them appearing on 1999 as well. The tour is a short trip, and it strongly favors the East Coast (as these things often do), but it’s not like the world gets a lot of opportunities to see The Revolution play as it is. We should probably just take what we can get.